Looking for a quick and different knitting project to get you in the mood for Christmas? I know I always am. 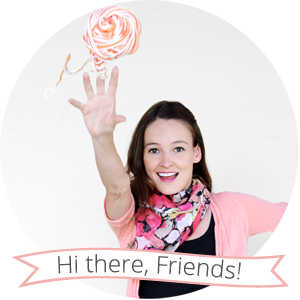 Stockings are cute and all, but I get excited when I find a knitting designer who's thinking outside of the box. 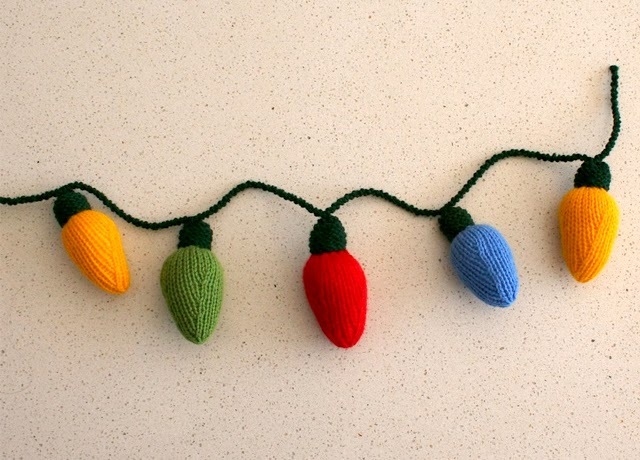 Amalia Samios's adorable Christmas Lights Knitting Pattern fits the bill perfectly. Wouldn't these look fabulous strung up on a mantle along with some Christmas stockings? I'm still elbows-deep in my Christmas present knitting, but if I finish that with time to spare, these little lights will definitely be the next thing on my needles... we'll see! Have you found any other cute Christmas knitting patterns? I'd love to hear about them. Thanks for putting my pattern on your blog. I love your blog. I hope you get all your Christmas knitting finished in time. Those are adorable! They would be so cute on a mantel. Oh my gosh, this is the cutest garland I've ever seen! 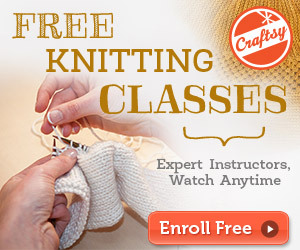 Clearly I need to learn to knit for this very purpose!